In the new global economy, organizations face a host of challenges when trying to compete effectively in the worldwide marketplace. With the Oracle E-Business Suite, applications and technology combine to accelerate industry specific processes. This enables organizations to 'Think, Work & Manage Globally'. Wingzsoftware is a rich Oracle experience with over 10 years of experience with helping organizations move to an integrated ERP environment using Oracle E-Business Suite products. Our flexible engagement models combined with a mix of experienced functional and technical Oracle consultants with rich industry exposure enable us to quickly respond to varying customer needs, be it migration/upgrade, fresh implementation or post-implementation support. Get the most out of your investment in the Oracle E-Business suite with our high quality and affordable approach that uses a balanced mix of onsite and offshore resources, backed by a set of internet-based project management tools. Maximize your investments in Oracle Applications and reduce recurring overheads through a unique engagement model that looks at providing the right support at the right time, and can be tailored to suit your requirements. 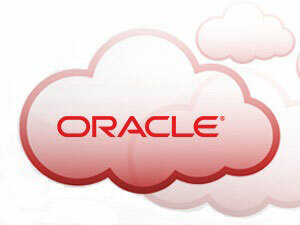 Our team of skilled DBAs and Oracle consultants help you put in place an ideal team to support your Oracle system. All these services are offered under the Demand Plus brand which offers our customers flexibility to pick and choose the type, area and duration of service based on the requirements and budget. 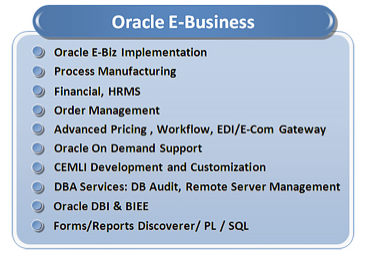 Oracle E-Business Suite is the most comprehensive suite of integrated, glocvbal business applications. With hundreds of cross-industry capabilities spanning enterprise resource planning, customer relationship management and supply chain planning, the suite helps organizations effectively manage the complexities of working in global business environments. How can systems plus help you? 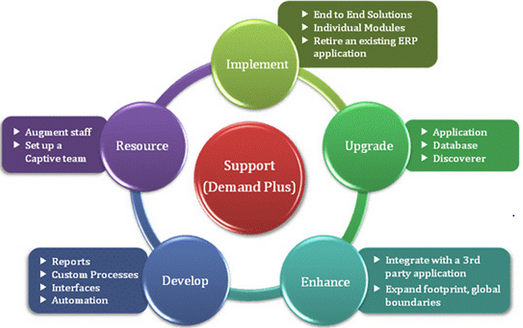 Wingzsoftware has for many years been implementing, upgrading and supporting Oracle's e-business application suite. Working closely with Oracle's On Demand division, we have gained a wealth of experience through pan-European and Asia Pacific Implementations. We offer an end-to-end set of services that help you get the most out of your investment in the Oracle e-business suite. Our high quality affordable approach to implementation uses a balanced mix of on & off shore resources, backed by a set of internet based project management tools. Keeping pace with change in a global business environment is something organizations face every day. Changes that impact infrastructure require careful control, especially when integrating new components or upgrading existing components. Wingzsoftware has created a unique engagement model 'Demand Plus', that helps you maximize your investments in Oracle Applications and reduce recurring overheads. Based on the experience garnered over the years of supporting multinationals, the service looks at providing the right support at the right time, and can be tailored to suit your requirements. Its blend of onsite and offshore services keeps maintenance costs low, while the efficient support process frees your organization to focus on mission critical objectives. Each Oracle environment is different and keeping the environment highly available takes knowledge, a broad mix of skills and experience. This is not possible for a single individual to attain. Many organizations have availed of better quality Oracle Application and Database Management services and significant savings by replacing full-time DBA's with off-shore support services. But finding the right team that unlocks the potential of your Oracle technology and gives you the confidence of uninterrupted up-time is not always easy. How to systems plus help you? Our Demand Plus DBA services are designed to help put in place an ideal team that supports your Oracle system. Our team of skilled DBAs and Oracle consultants work with you to configure a program that is best suited to your requirements. What we provide you is an extension to your own IT capability that is flexible enough to provide cost-effective basic development services or more comprehensive plans for production and mission-critical Oracle systems.